Baltimore RNLI was called out to assist a yacht which went aground on East Skeam Island off the coast of West Cork this afternoon. 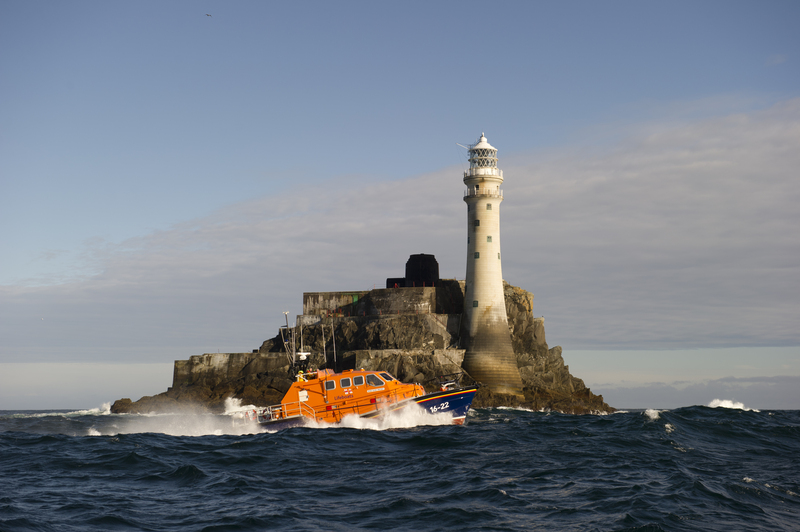 The volunteer lifeboat crew launched their inshore lifeboat at 1.45pm following a request from the Irish Coast Guard to assist a 28 foot yacht which had gone aground at East Skeam Island off the coast of West Cork with two people on board. The yacht’s anchor dragged in a strong north-easterly force 5 wind and the vessel ended up ashore. The lifeboat arrived on scene at 1.52pm and volunteer lifeboat crewman Ian Lynch went aboard the yacht to assist in setting up a tow. Once the inshore lifeboat towed them clear of the shore, Ian remained onboard the yacht to help the yachts crew recover their anchor, make sure the yacht wasn’t taking on any water and to check that all their equipment was running correctly. 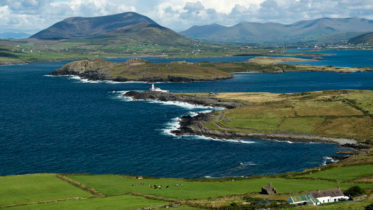 Once they were satisfied, crewman Ian Lynch went back aboard the inshore lifeboat and they returned to Baltimore whilst the yacht continued on its way to Schull harbour. Once in Baltimore harbour the lifeboat crew then went to investigate a 16ft dory that had broken from its mooring and gone ashore on Sherkin Island. There were no people on board so the lifeboat crew took an anchor from the vessel and dropped it offshore from the beach so that the rising tide and onshore winds wouldn’t drive the boat further ashore. The inshore lifeboat returned to Baltimore Lifeboat Station at 2.30pm and later in the day the harbour master in Baltimore towed the vessel back to Baltimore harbour. There were three volunteer crew onboard the lifeboat, Helm Micheal Cottrell and crew members Pat O’Driscoll and Ian Lynch. Assisting at the lifeboat house was Gerald O’Brien and Brian McSweeney.